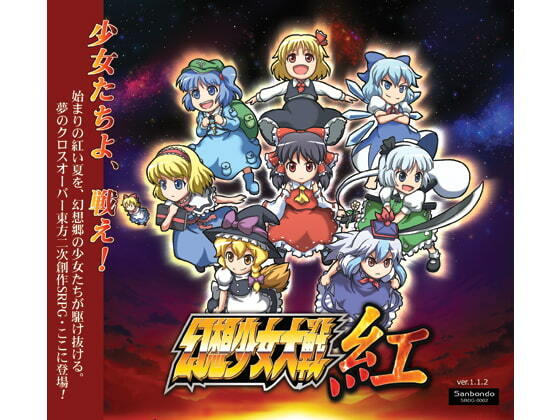 The Touhou parody tactical RPG series begins with this! Cut the way for Gensoukyou's future with "Bullet Hell System" and "Waifu System"! The data is transferable among the series works.